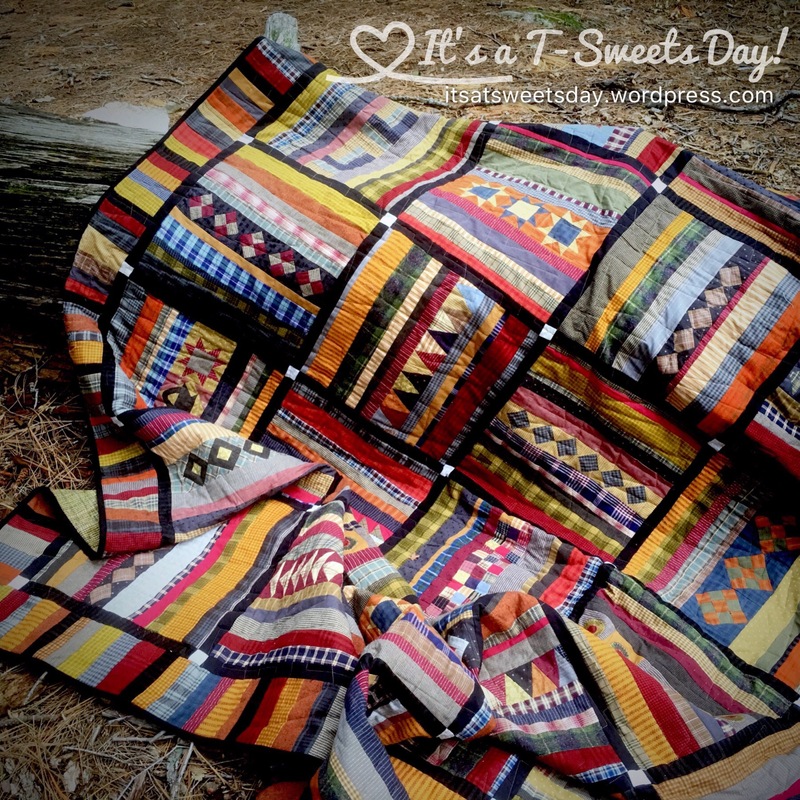 My Favorites of 2016 – It's a T-Sweets day! 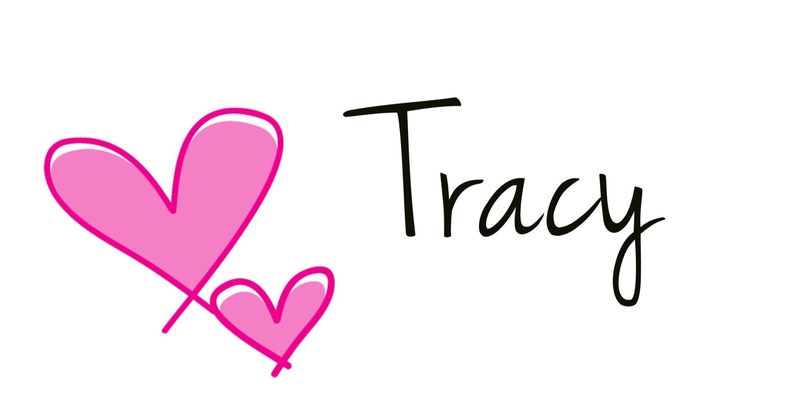 Published on December 29, 2016 December 30, 2016 by Tracy @ It's a T-Sweets Day! 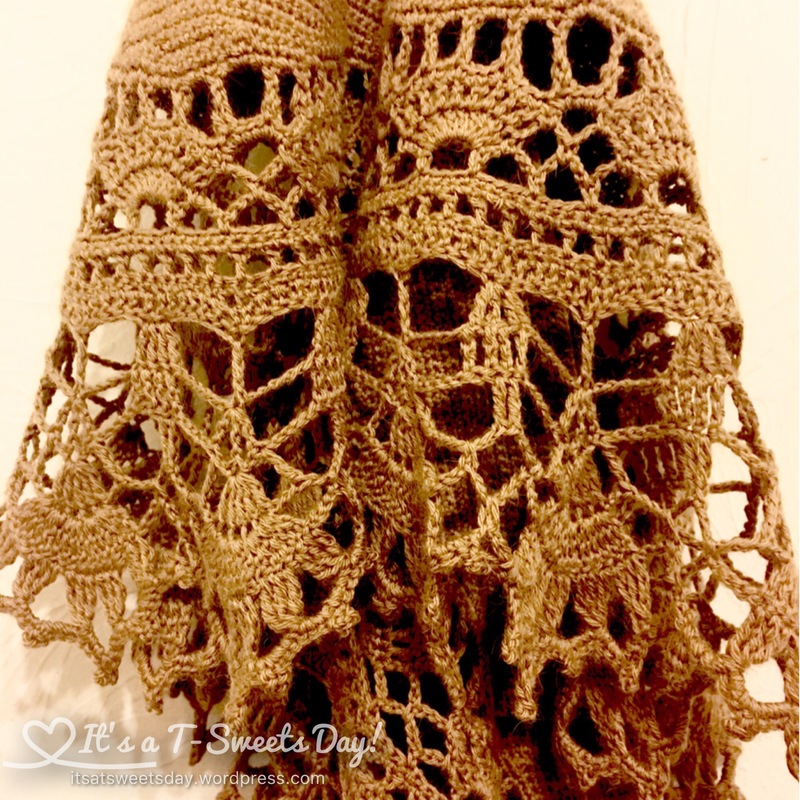 I had a hard time choosing my five favorites, but here it goes, drum roll please……. 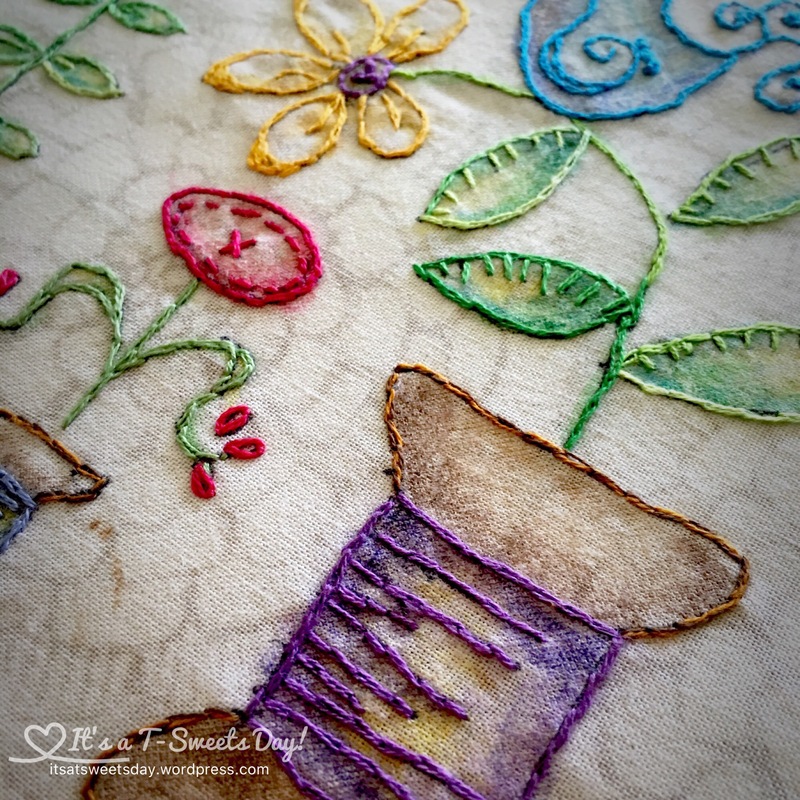 I am still not caught up in this fun QAL, I learned that I LOVE embroidery blocks:)! I was happy to celebrate my first 100 followers with a quilt give away! There you have it. My top five. I have had a great year and look forward to a SWEET 2017!! And what an excellent first year you have had Tracy! 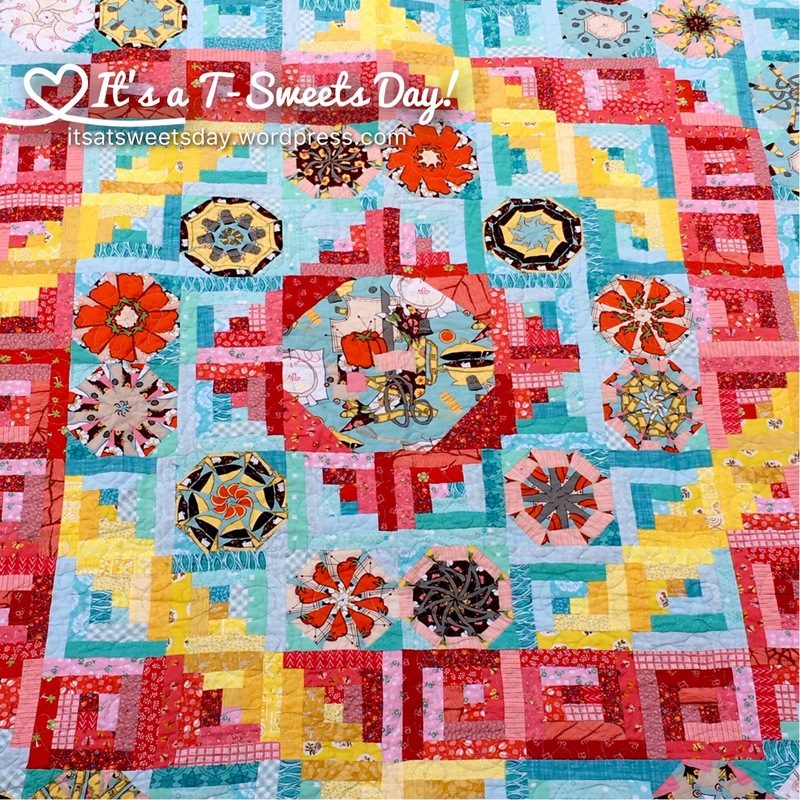 My fave is that SS block and the Code Talkers quilt, it is amazing! 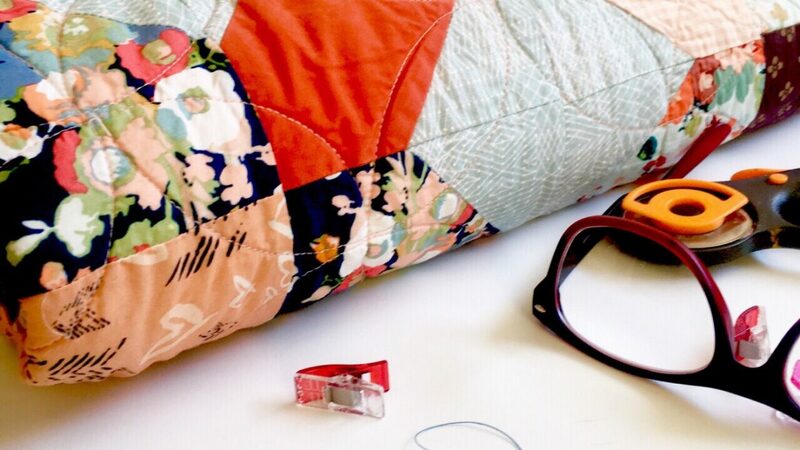 That giveaway quilt is just adorable – hope the winner gives it much love! Thank you Tami:). I’m sure she does! Next time you will have to enter. Have a super Sweet day! Oh I’m so excited! I’ll go check it out now:)! Beautiful finishes, each of them! I really loved the Navajo quilt, what wonderful combinations of prints and colors. Wow! You have some incredibly nice finishes! I especially love the Navajo Code Talkers quilt. The colors and design are fantastic. Is there a pattern somewhere? 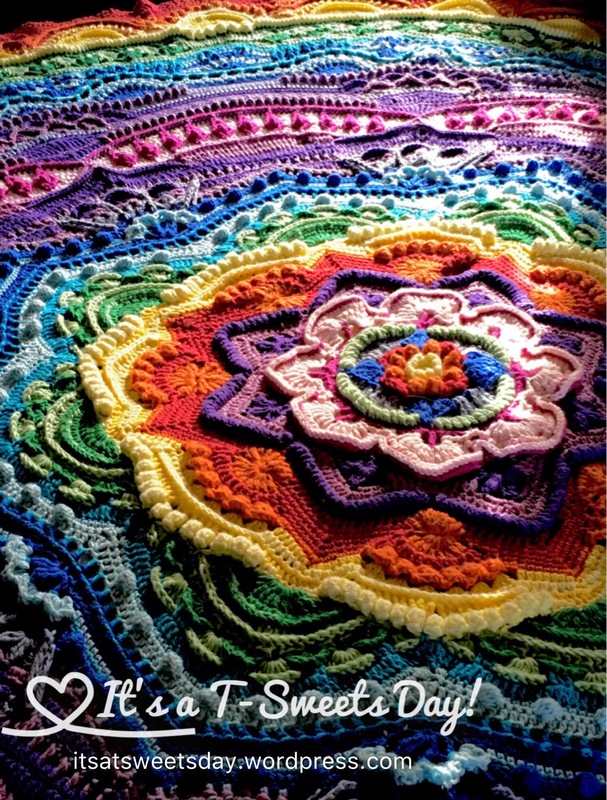 These are all fabulous and that Mandala is just WOW!!! Thank you! Glad we “met” up!